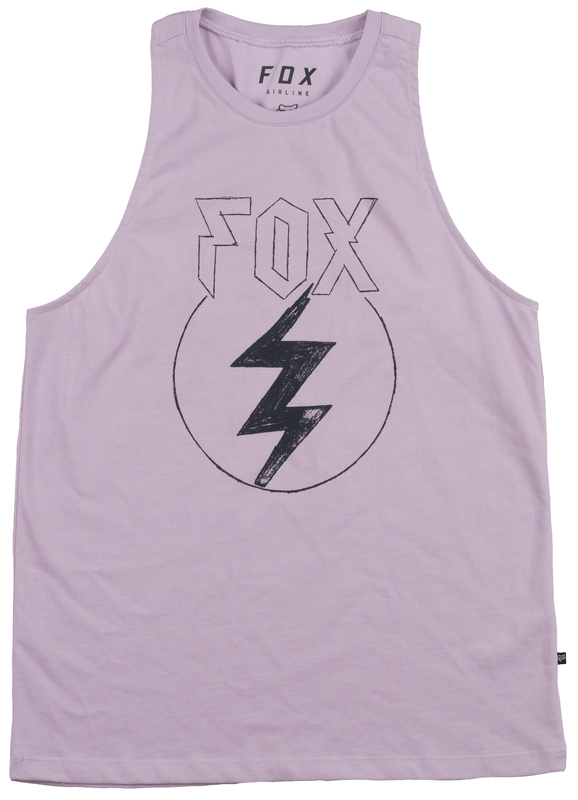 The Fox Women's Repented Airline Tank provides you with a slim, yet comfortable fit and is the perfect choice for warmer days. 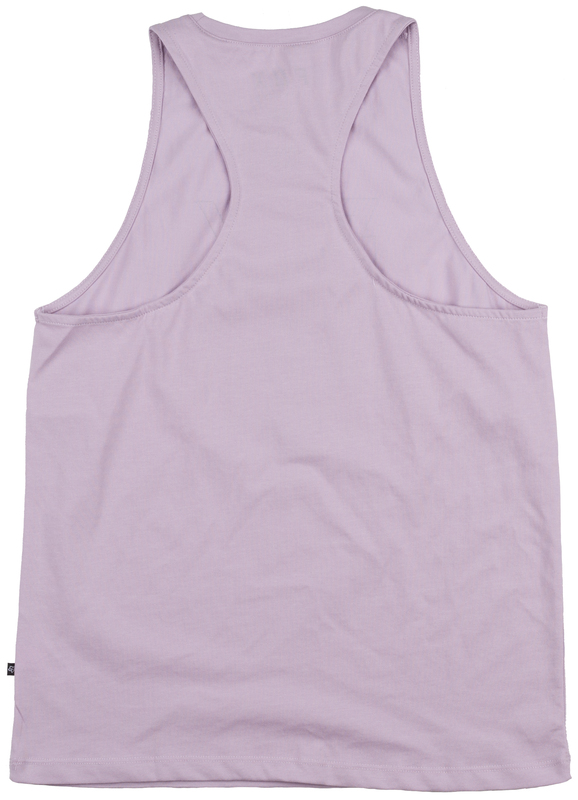 The cotton/polyester construction is comfortable to the touch and breathable. It’s a versatile tank top that can be worn for just any occasion, from riding your bike on a warm sunny day or even just relaxing at home. 32 - 33" 34 - 35" 36 - 37" 38 - 40" 41 - 43"
24 - 25" 26 - 27" 28 - 29.5" 31 - 32.5" 34 - 35.5"
34.5 - 35.5" 36.5 - 37.5" 38.5 - 40" 40.5 - 43" 44.5"
BOUGHT THIS FOR MY WIFE ON SIZE S, IT WAS A LITTLE LOOSE FOR HER BUT SHE LOVED IT, THE MATERIAL IS JUST GREAT, NOT ANOTHER USUAL TANK, THIS IS THE BEST TANK EVER.